Pregnancy Must Haves: Products I swore by this pregnancy. As mentioned in past, this pregnancy is WAY different (and more difficult) than my first. Unlike with Aria, I definitely found the need to delve into the pregnancy marketplace, and also found a real appreciation for some the comfortable and supportive products already inhabiting my closet. In the end, these were some of my pregnancy must haves. 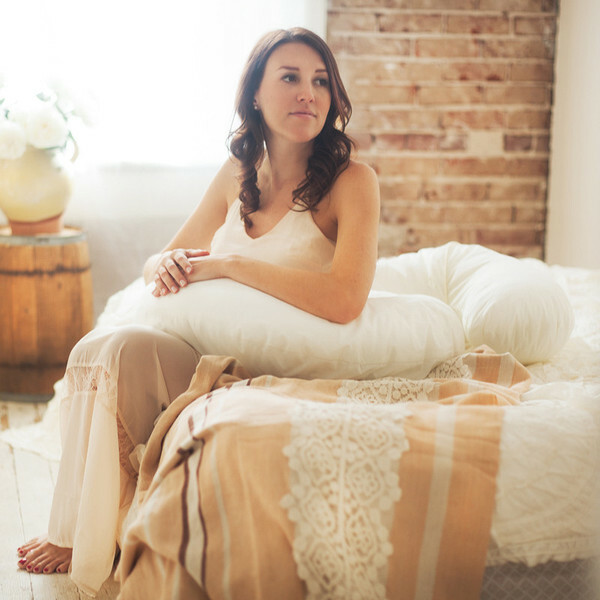 Pregnancy Pillows: I didn’t use one at all the first go-around, but this time there is no way I would have been able to sleep without my pregnancy pillows. Yes, I have two (thank you my dear mom-friends who passed along), and LOVE both of them. One is the mother of all pregnancy pillows (and takes up half my bed) but is so worth it, and even the smaller one does wonders. I’ve tried to be diligent to lay on my left side (recommended) to try to alleviate leg cramps at night, and propping my top leg and head on the pillow (and really wrapping myself around it, and it around me) has proven extremely helpful and comforting. There is NO way a regular pillow would have sufficed, and I would have been lost (or at least lost a lot of sleep) without my now-favorite bed companions. Supportive Waistbands (in my case, good YOGA pants): Speaking of support, I’ve needed it all around this go around. At one point, I began looking into the belly bands since I was feeling the heaviness of this baby very early on (with the 2nd pregnancy we often don’t get the same support out of our muscles), but being that the majority of the pregnancy was in summer, the last thing I wanted to do was layer up. Since my standard attire is yoga wear anyway, I lucked out that I had some great options right in my closet. In warmer temps, I loved my Ryka Recharge Capri because the nylon/spandex blend held me in well without feeling restrictive. 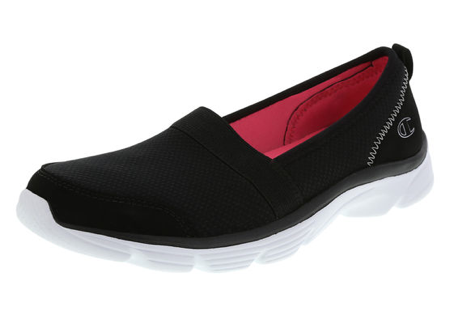 They also have a waistband I could fold down for added support under belly, and are super comfy all around. 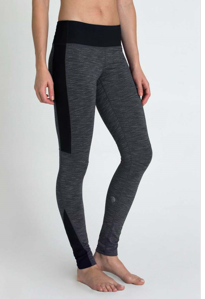 Now that it’s cooled down, I’ve also found my MPG Yoga pants to be super supportive, and love the Harem 3/4 ruched legging by Gaiam, which, incidentally, I didn’t even wear until pregnancy, and now am totally and completely in love with. The great thing about ALL of them is I will be still be wearing them long after pregnancy. The Kind Mat: Speaking of yoga, The Kind Mat Bliss was my go to mat during pregnancy. For me, yoga is a big part of life, so when pregnancy hit (even the tough parts), I tried to keep up my practice. This mat made my pregnancy yoga practices so much more comfortable. It’s super cushiony, but still grippy and strong, and really perfect for pre-natal (or any kind of) yoga. Belly Butter/Moisturizers/Body Oils: A month back or so I saw a midwife instead of my usual doctor at a routine 8 month appointment and when measuring my belly she exclaimed, “Where are your stretch marks? !” I could not have been more thrilled. With both my first and this pregnancy, I began to lather on the moisturizers as soon as my belly started to grow. Now there is debate as to whether you can really prevent stretch marks, but regardless, even if there is just a chance, I was going to do everything in my power to prevent them. 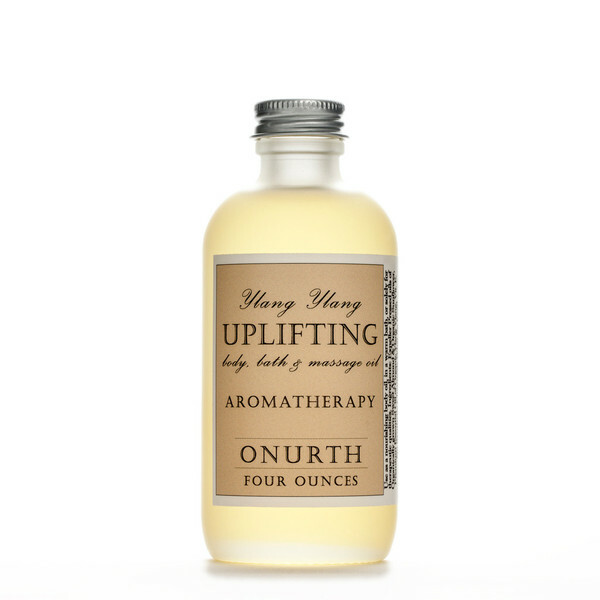 Bella Mama had sent me some product years back with Aria and I found they did the trick, but I also lather up with simple Vitamin E cream and other body oils (my latest from Onurth — a company I discovered at the pop up holiday market in Union Square). LIke I said, anything I can do, I do! TBD!